Have you made your emails personal enough? Research has shown that emails with personalized subject lines are 26% more likely to be opened than those without, so it’s a trick that your business can’t afford to miss. In an inbox stuffed with emails begging for attention, one that speaks directly to the customer will stand out head and shoulders above the rest. There are various methods of ecommerce email personalization that you could utilize depending on what you anticipate your customer’s needs to be. Cart abandonment emails are worth a special mention. Studies have shown that almost half (44.1%) of these emails are opened, 28.7% lead to click-throughs, and 5% lead to conversion, meaning they can’t be neglected as part of your targeting strategy. Have you written a killer subject line? Your subject line should be like a newspaper headline: it needs to immediately grab the reader’s attention and make them want to know more. Research has found that 47% of recipients open an email based on the subject line, and a whopping 69% of recipients dismiss an email as spam based on the subject line, so you have to get this right. You should use actionable language by incorporating a verb (something like ‘ask’, ‘reserve’, ‘buy’ or ‘download’, for example), demonstrating to the reader exactly what the email is asking them to do. Clarity should be prioritized above catchiness: if you sacrifice a clear explanation for a whimsical bit of wordplay, you may lose your customer. Use numbers. Numbers written as numerals (e.g. 4 instead of four) are more likely to grab attention. Make them curious. If you can pique their curiosity, the reader will be much more likely to read your emails. Promise something good. If people know that there is something valuable to them in an email, they are more likely to open it. Use power words. Emotional words attract attention and trigger responses in readers. 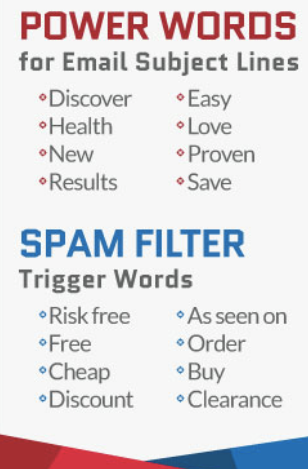 Avoid words that trigger spam filters. Some words will make it much more likely that your email doesn’t make it to an inbox in the first place. As an ecommerce business owner or marketer, being aware of the days with the highest open rates, click rates and purchase rates is very important. You can expect some success whenever you send emails, but there are some obvious peaks and troughs. Monday. Received wisdom says to avoid sending on Mondays, as inboxes will be flooded from the weekend. However, the data shows that Monday is actually the third most popular day of the week for online orders. Tuesday. A great day for sales. Tuesday has the second highest purchase rate of the week behind Wednesday. Wednesday. ‘Hump day’ has the highest purchase rate of the week, perhaps due to people relying on a bit of retail therapy to get them through the week. Thursday. 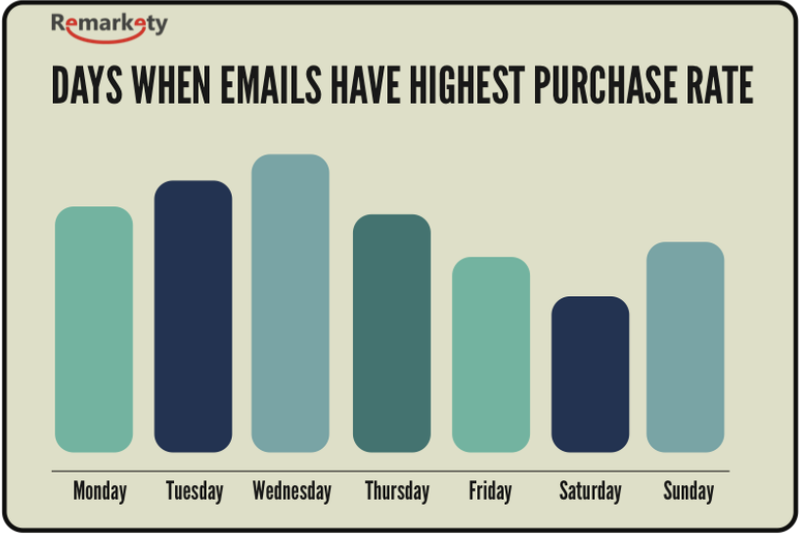 Remarkety found that whilst Thursday is popular for marketers to send emails, purchase rates are lower on this day. Friday. Perhaps due to the proximity of the weekend and finishing the working week, Friday has low open, click-through and purchase rates. Saturday. Not a good day to send – Saturday is for real world shopping, and friends and family, not online spending. Sunday. The day of rest and a spot of online shopping. The research found that there is a small spike in orders on Sunday, perhaps due to people winding down online after the weekend. In terms of time, 8pm to midnight is when emails generally receive more opens and clicks, probably due to people having a little spare time to check and read their emails before going to bed. Are you making use of product analytics? Product analytics allow your company to understand how users engage with what you offer, giving you a way to track their digital footprints step-by-step and find out what leads them to engage, return or leave. If you run an ecommerce business, this is incredibly important because you can pinpoint exactly where you are losing customers. Using free software like Google Analytics allows you to examine user data and find out how you can utilize it to inform your email marketing campaigns and write emails that customers will open. You can also get a little extra info from third-party martech tools or ecommerce dashboards like ones that come with a Shopify store. 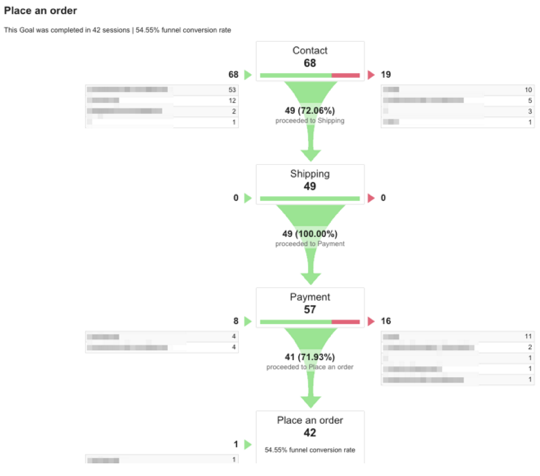 For example, a funnel report looks at the different actions a potential customer needs to complete in order to make a purchase. If it’s a four-step process and the data shows that you’re losing the most users at step two, you can write marketing emails aimed specifically at these users. Crafting an email specifically offering support for these funnel dropouts will help to ‘re-funnel’ them and tempt them back. 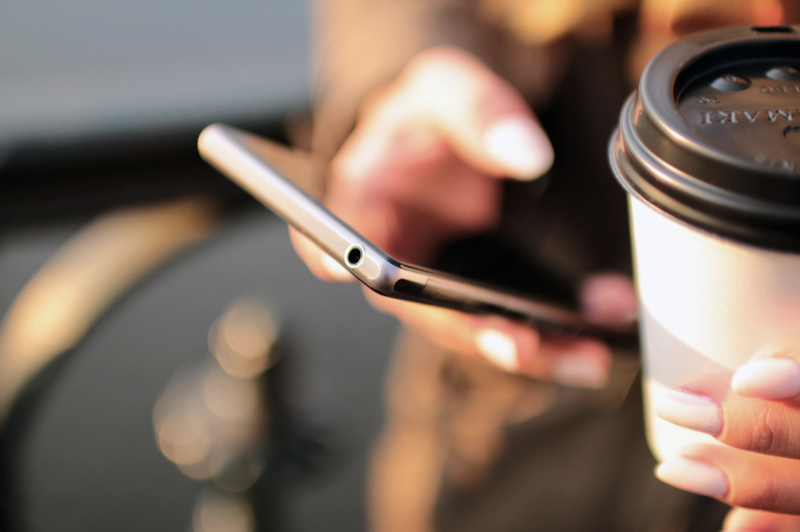 Have you optimized your emails for mobile? Research has shown that 48% of emails are opened on mobile, 69% of mobile users delete emails that aren’t optimized for mobile, and 89% of email marketers are losing leads because they aren’t optimizing for mobile. Reduce image file sizes. Every 1-second delay in load time results in an average 7% drop in conversions and using smaller images will make your email load much faster. Make links and CTA buttons bigger. Making these larger will make them easier for customers to physically click on. You should also make links and buttons far enough apart to stop any frustrating accidental clicking. Create or use responsive email templates. Responsive email templates will ensure that your emails are usable regardless of which device they are being read on. If you’ve got advanced coding skills you can make one yourself, but email platforms like MailChimp offer these as part of their service. Personalization will remind them of their relationship with you, and a killer subject line will pique their curiosity or remind them of an abandoned cart. Sending your emails at the times your customers are most likely to open them will be a great help, as will identifying the reasons that people fall out of the funnel and sending emails specifically geared towards them. Finally, optimizing your emails for mobile will make sure that you aren’t losing opportunities and leads for the simple reason that people can’t view them on their device. With a few small tweaks to your strategy, you will find your opens, click-throughs and conversions booming. Victoria Greene is brand marketing expert and writer. Her blog, Victoriaecommerce, is packed with social media marketing tips for ecommerce businesses and people looking to make the most of their online content.